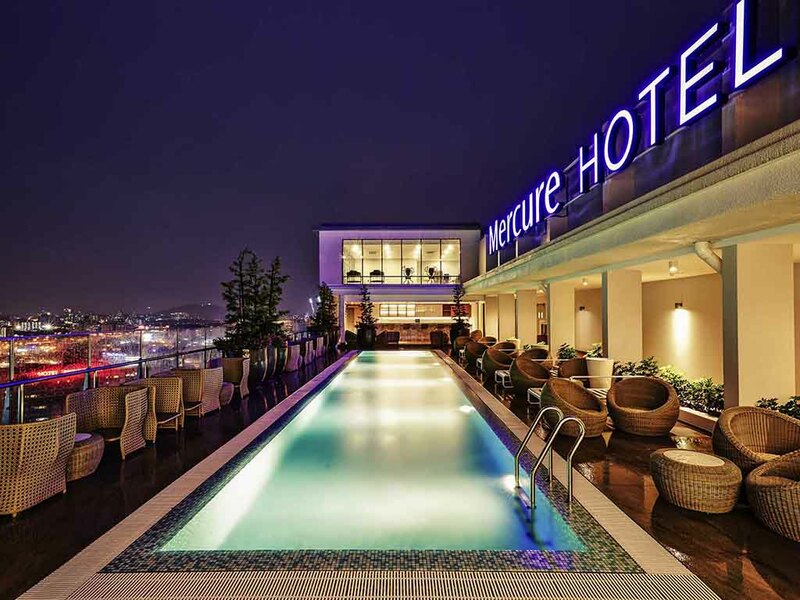 The hotel offers easy access to Bukit Bintang, the main shopping district of Kuala Lumpur. All rooms are tastefully designed with modern facilities including WIFI access and cable TV. Perfect for business and leisure travellers. Hotel has 3 room types: Deluxe Rooms, Privilege Rooms, and Suites, and 2 rooms for physically challenged guests. Our All Day Dining Restaurant serves a combination of Asian and international cuisine. Lobby Bar provides a relaxing ambience for all guests after a long day of activities in the city.